Sony Computer Entertainment’s Worldwide Studios Shuhei Yoshida has said Facebook paying $2 billion for Oculus Rift was validation for virtual reality peripherals. Speaking with Engadget, Yoshida said due to the acquisition, consumers outside of the gaming sphere will become acquainted with the tech. Yoshida said Facebook boss Mark Zuckerberg’s enthusiasm for the tech and believing VR will be the “next big platform after mobile,” excites Sony. “Those early prototypes had larger latency and positional tracking and may not have worked as well. I feel really sorry for people developing VR stuff,” he said. “They have to test it. With the [Project Morpheus] kit we have now, what we demonstrated at GDC, I think its the first time we can really provide developers with something and say, you can use ours, and you’ll be alright. 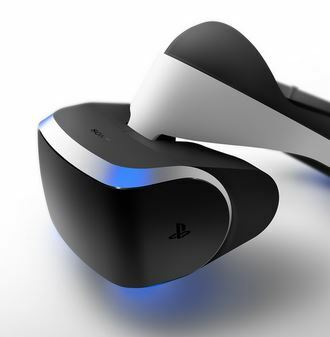 Project Morpheus was announced by Sony during GDC 2014 in March.